NBA Playgrounds 2 will not be dropping on May 22nd as originally planned. Today, Saber Interactive announced on the game’s Facebook page that the release of the new game will be pushed back, and that details will be coming out in the near future. Below is an excerpt from the announcement. It’s extremely concerning to see a game delayed just five days prior to the expected release date, but any conclusions as to a reason why are simply speculation at this point. With E3 2018 less than a month away, it would be in the game’s best interest to use that as a deadline to update concerned fans and provide us with a new release date. You can view the entire Facebook announcement here. What do you think of the delay? 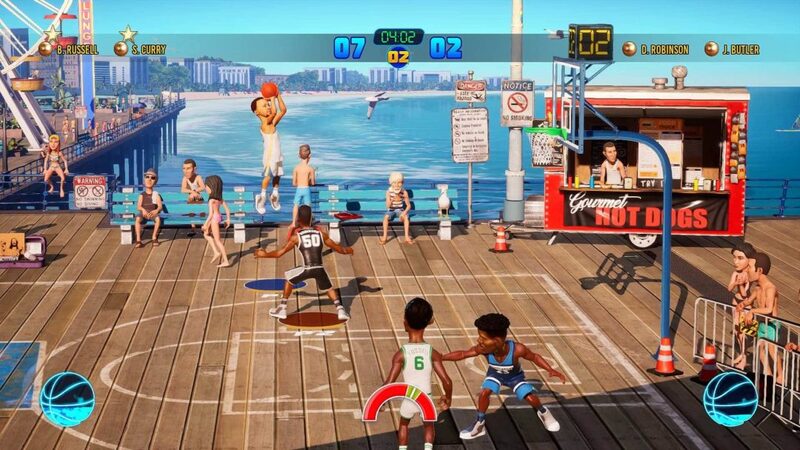 Are you still excited for the release of NBA Playgrounds 2? Let us know in the comment section below, and don’t forget to subscribe to Sports Gamers Online. And be sure to hit the bell to be notified whenever we post a new video.